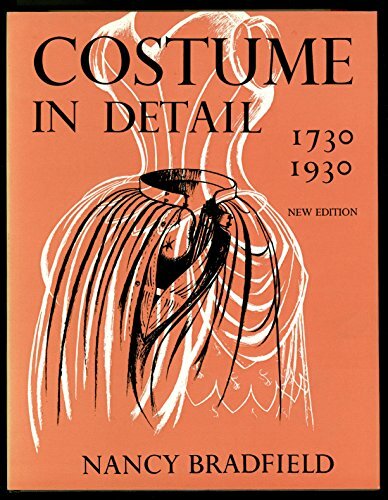 With 370 drawings and highly detailed studies, this is an invaluable source of reference for information to all those concerned with period dress, history and the theatre. These studies are entirely from private collections; only a mere handful have ever been exhibited or seen by the general public. Several are too frail or too soiled ever to be put on view and for that reason, they have been studied in detail before their delicate charm is rotted away and lost to us for all time. 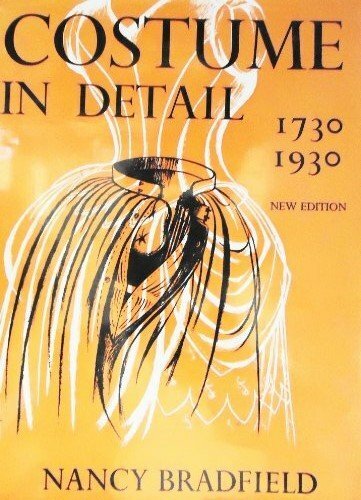 Only women's wear has been included in order that no pages should be omitted and in order to appreciate the fluctuations in fashion, a period of at least two hundred years was necessary. 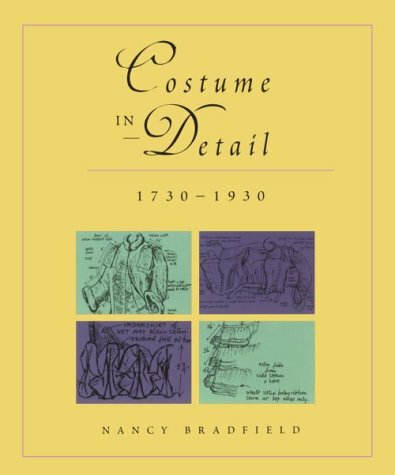 The book is a standard work for anyone professionally or educationally involved in costume history, but will also appeal to all those interested in period costumes. 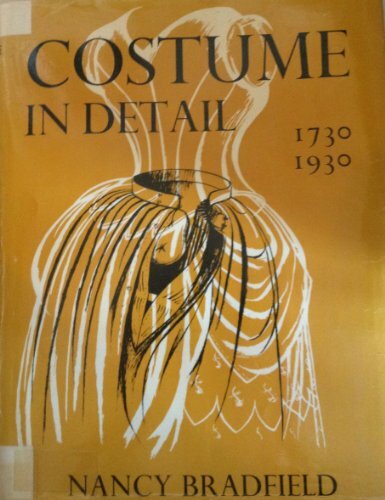 A superb book for those interested in the history of fashion, constantly being re-printed. 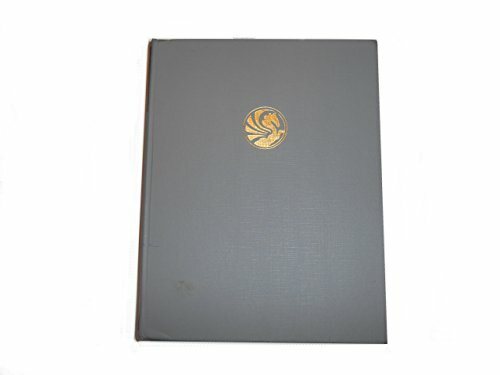 Widely used by theatre and film producers as well as colleges of art and design. Ideal for students studying for examinations. 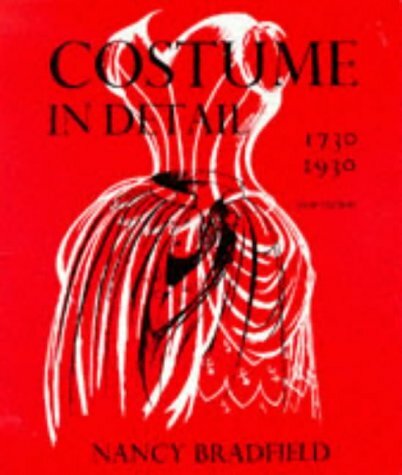 Numerous finely detailed drawings throughout which can be used in the re-creation of accurate period custume.